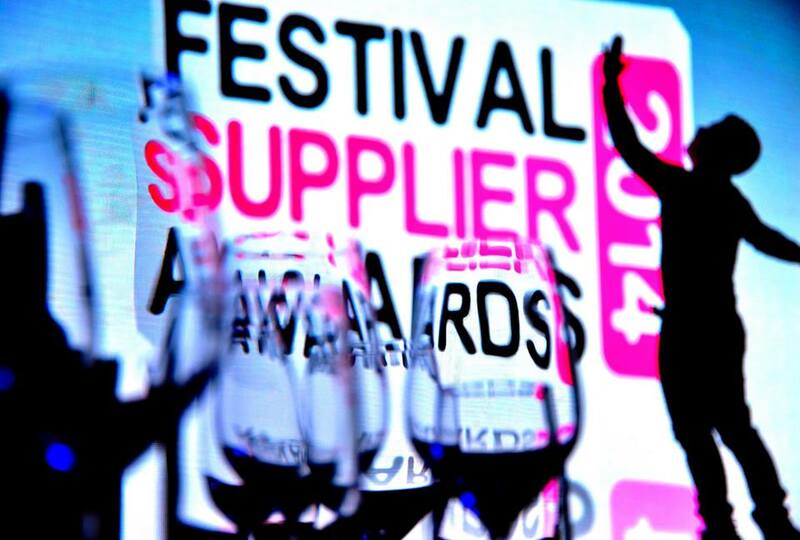 The judges scores are in and winners of the Festival Supplier Awards (FSAs) have been decided. Winners will be announced on 28th January 2016 at The Hurlingham Club in London. 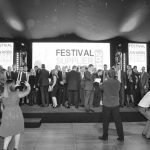 The ceremony, hosted by comedian and FSA regular Andrew Ryan, promises to be a great networking opportunity as well as a fantastic evening of entertainment. The FSAs are perfectly timed as the first real industry get together of the year and with strong ticket sales its set to be a night to remember. The deadline for buying tickets is Friday 22nd January and there are only a few remaining.